This is the section where we keep our exercise and consumer advocacy videos. If you’re interested in starting a workout program, be sure to check out Sumi’s videos. Sumi’s a regular contributor to UltimateFatBurner.com – a personal trainer, diet coach, and the author of “Stay at Home Strong”, the post-pregnancy weight loss bible! 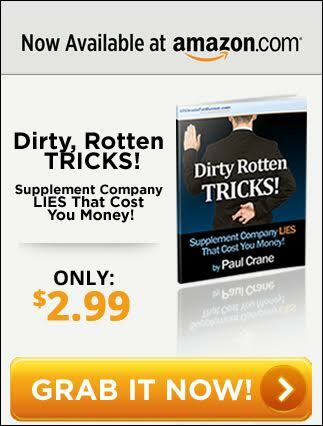 In addition, be sure to take a look at Paul’s videos on the “dirty, rotten tricks” used by certain supplement retailers… you’ll want to avoid falling for these.